In The Bible Unfiltered, Dr. Michael Heiser, an expert in the ancient near east, explores the most unusual, interesting, and least understood parts of the Bible and offers insights that will inspire, inform and surprise you on every page. 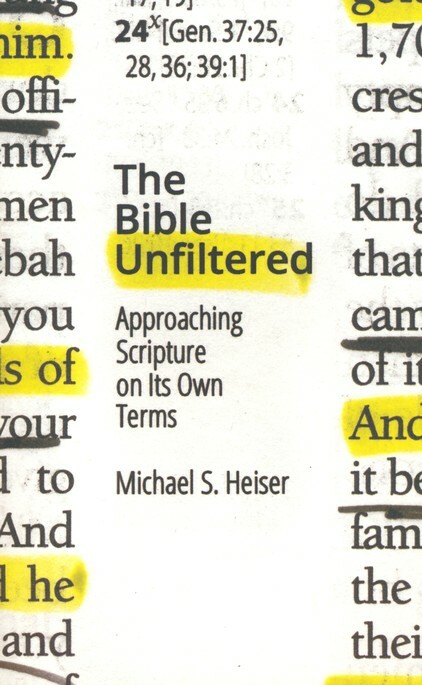 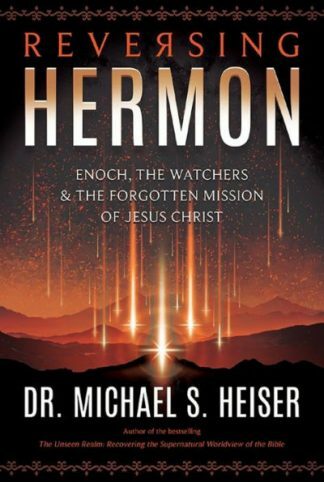 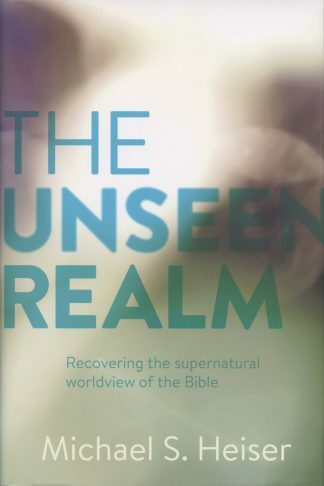 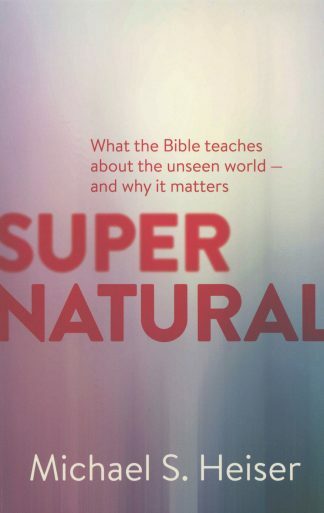 Approaching Scripture On Its Own Terms… Dr. Michael Heiser, an expert in the ancient near east and author of the best selling The Unseen Realm, explores the most unusual, interesting, and least understood parts of the Bible. 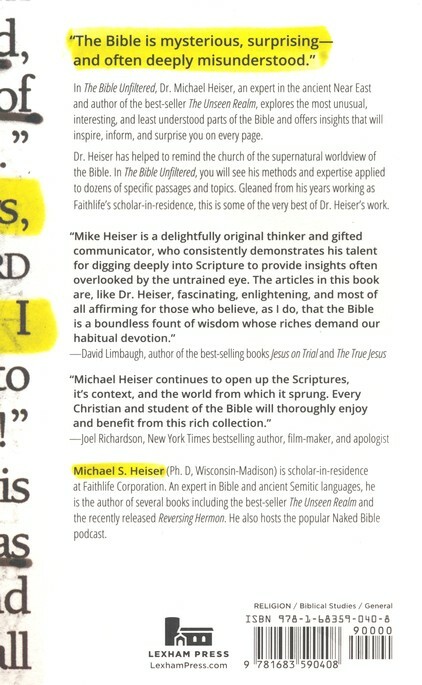 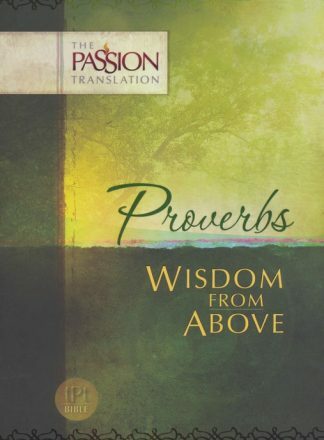 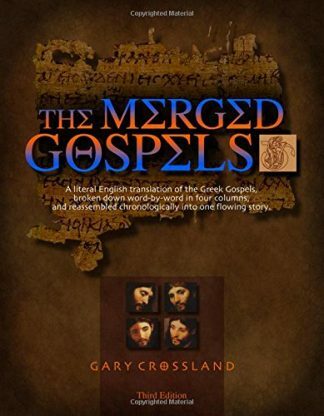 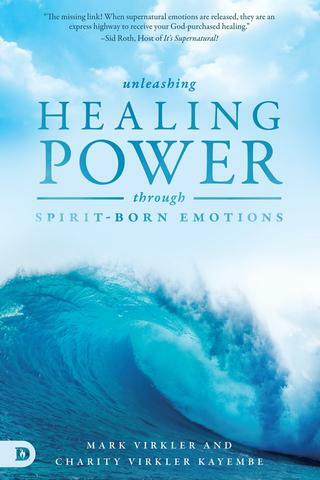 He offers insights that will inspire, inform, and surprise you on every page.